Erin Kernion is thrilled to join the team at Mercedes Club. Hailing from New Orleans, Louisiana where she began her dance training at the age of three, her pursuit to further her dance technique lead her to Pilates and fitness cross-training. In 2011, Erin became certified in Pilates Mat with the Physical Mind Institute. She taught Pilates throughout the New Orleans area until her dance career brought her to New York to perform with the Radio City Rockettes and Metropolitan Opera Ballet. 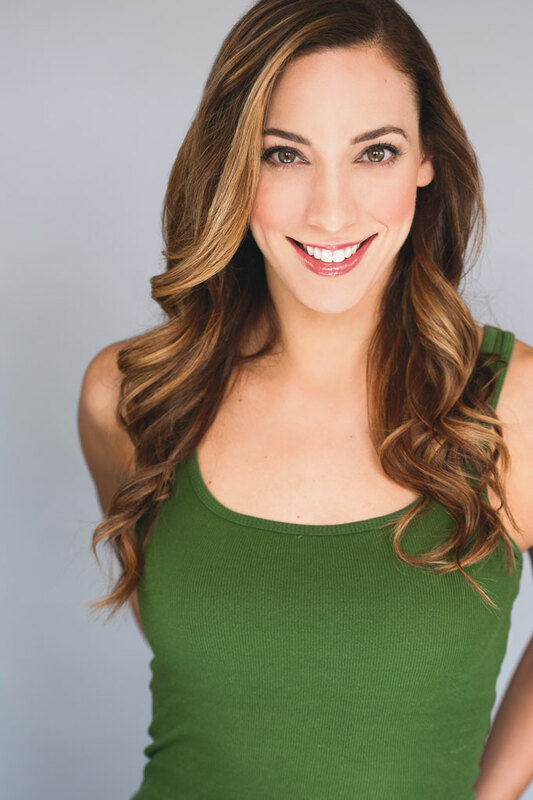 While in New York, Erin has taught barre and dance to many wonderful clients and she is so happy to bring her love of Pilates and Barre to all of you! You will find a focused, strengthening vibe in her Pilates Mat class and an upbeat, encouraging atmosphere in her Barre class. Erin is on our new Spring Schedule (effective April 10th), teaching Barre on Wednesday mornings @ 6:30am, and Sunday mornings @ 9am. Signup is required, so please reserve your spot within 24hrs of class. She is also instructing our specialty class, KILLER LEGS, a 30-minute choreographed workout combining a variety of challenging exercises designed to tone and strengthen your legs: Friday April 28th, 6:00 - 6:30pm. Register Here.